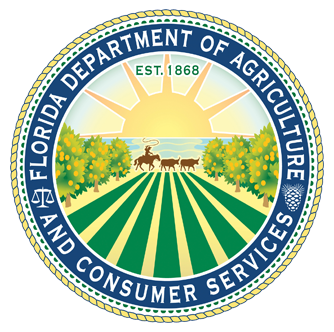 Advance your career by applying for a Florida Agricultural Science and Technology fellowship. For more information click . If you have any questions regarding employment opportunities – contact the Recruitment Section at Careers@FreshFromFlorida.com.